REYKJAVIK Reykjavik is immaculately clean and easy to explore on foot. Artsy, rugged, and magical, it's one of the world's top destinations. 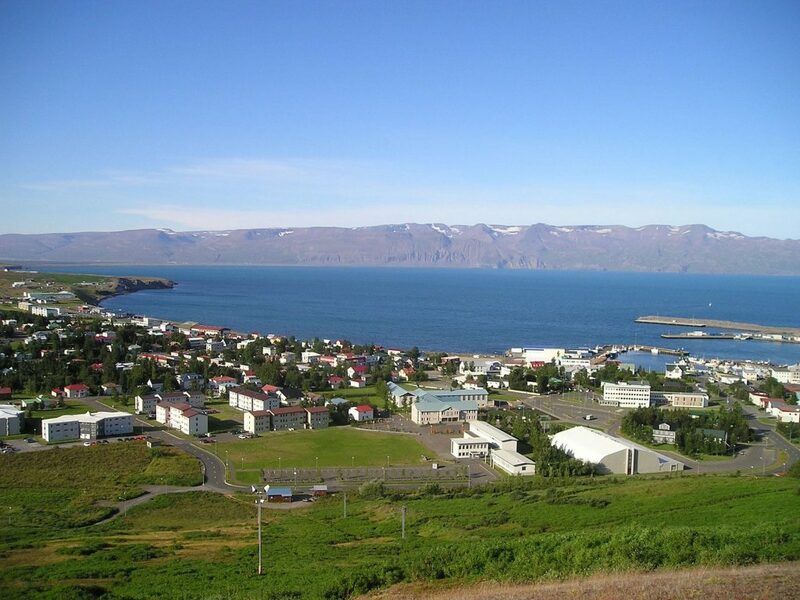 The world’s northernmost capital, Reykjavik (which means “smoky bay”) sits on the southwest coast of Iceland. Surrounded by a ring of mountains and Faxafloi Bay, Reykjavik is immaculately clean, and delightfully easy to explore on foot. The capital city is full of artists, writers, musicians and filmmakers, as well the rugged fishermen who ply the North Atlantic Ocean and unload their catch on the city’s docks. 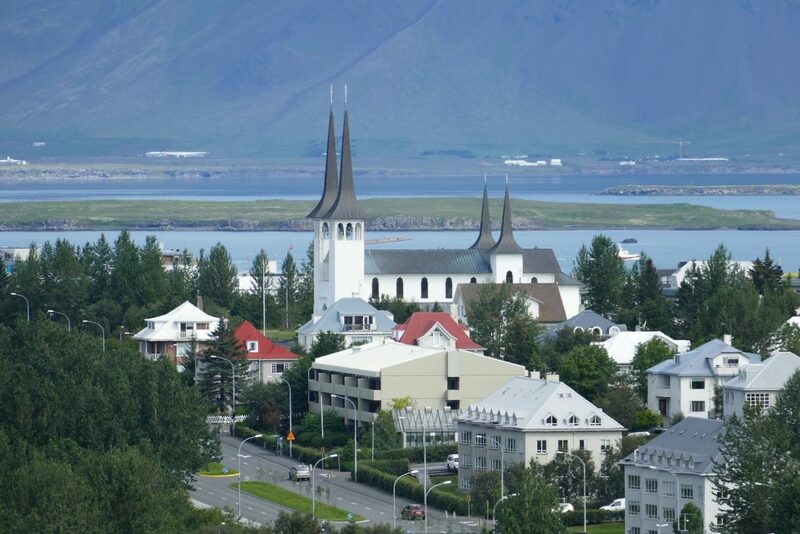 Reykjavik is the political and cultural epicenter of Iceland, home to the nation’s parliament. 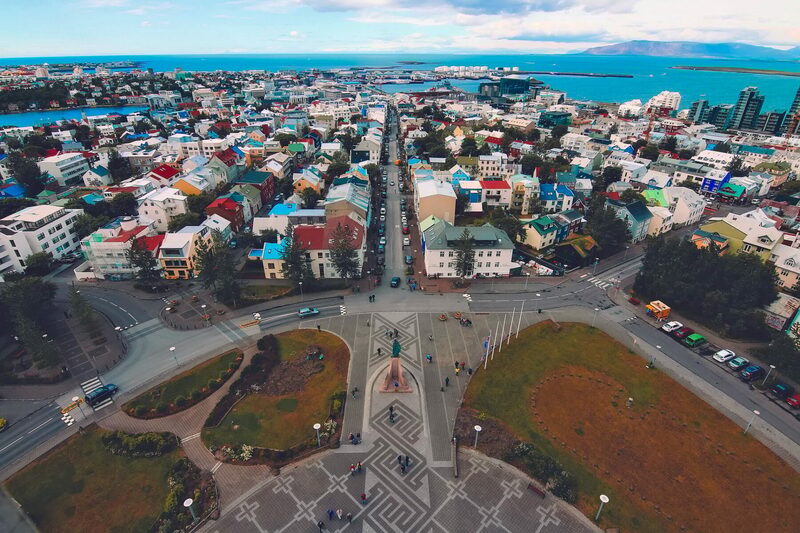 Reykjavik remains one of the world’s top travel destinations, the number of annual tourists now far exceeding the country’s total population. Where these tourists once found exorbitant prices, the economic upheaval the nation faced in 2008 devalued the Icelandic krona, and what was once one of the most expensive cities in the world has become a relative bargain. 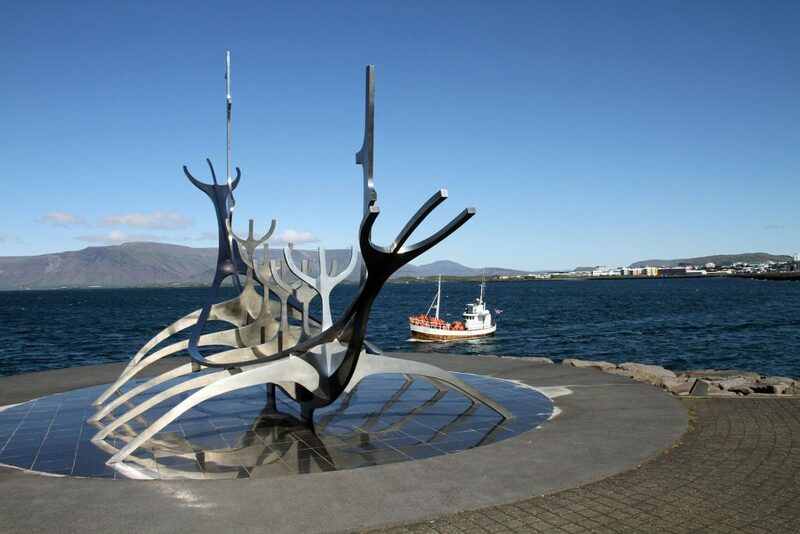 With unrivaled nightlife and pristine nature surrounding the city, there’s never been a better time to visit Reykjavik. 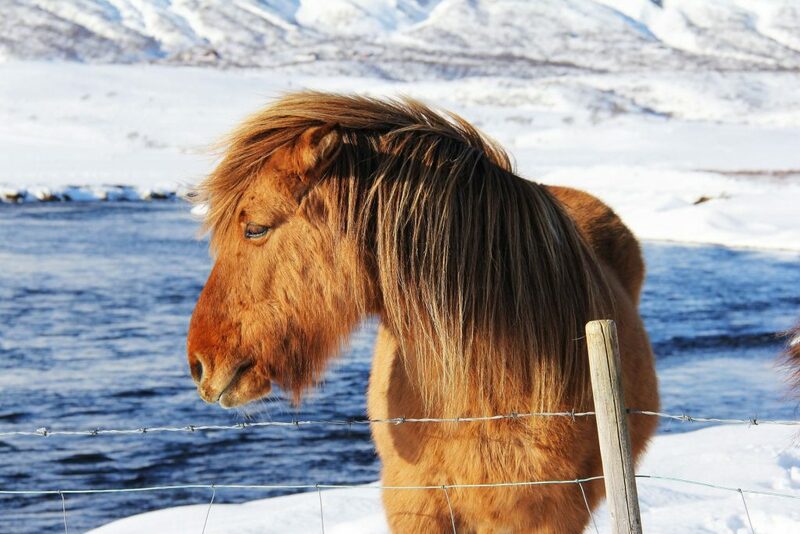 Reykjavik is known as a spa city. The capital area has nearly 20 pools from which to choose, all heated naturally with geothermal water. Laugardalslaug is the area’s most popular geothermal pool and, like all Icelandic swimming spots, has multiple hot pots, a sauna and steam bath. Nautholsvik Beach is a man-made beach created in the heart of the city by pumping heated geothermal water into a sheltered cove to make it a comfortably swimmable 70 degrees. Be aware that many secondary roads outside Reykjavik are unpaved. Use caution while driving, particularly during the winter months, when days last only a few hours, and weather and road conditions can change very quickly.